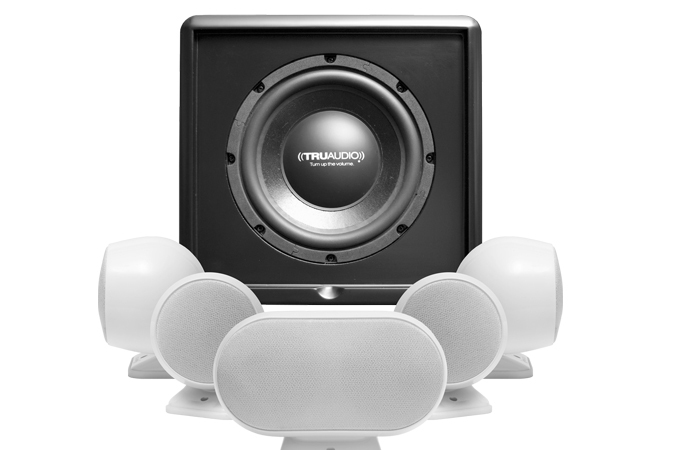 TruAudio broke the mold when it comes to speakers. manufacturing. The engineers and designers at TruAudio are on the bleeding edge of speaker technology and innovation, striving to raise the bar when it comes to speaker design. TruAudio – the sound of innovation.